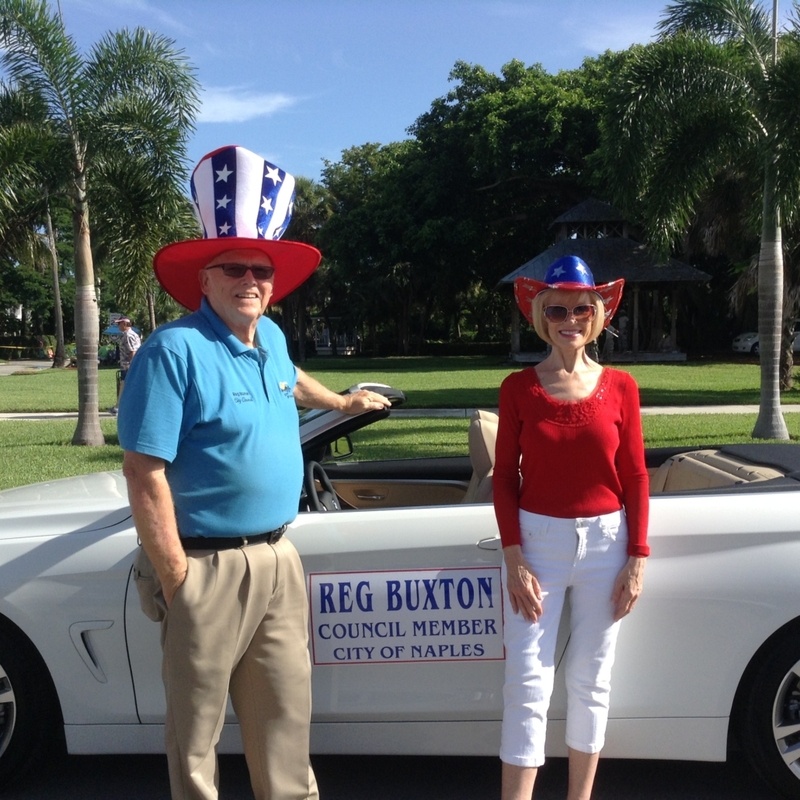 Purpose in Running – To continue my service to the Naples and Collier Community. Contribution – With the recognition that mosquito’s bring disease and are a serious health concern, I will use my healthcare background in collaboration with other team members in evaluating risks and benefits to the methodology of control. As a Licensed Healthcare Risk Manager I am aware of the importance of following defined protocols established by State and Federal guidelines. 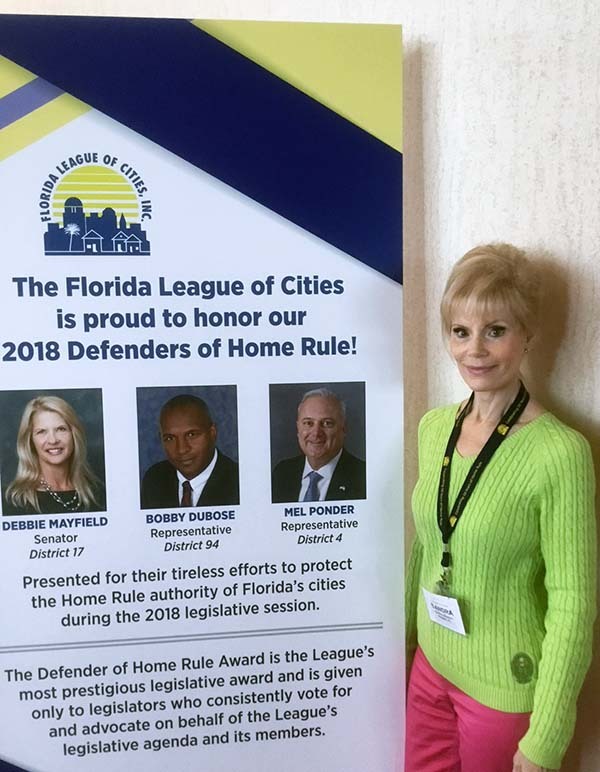 Length of time in Naples – Thirty years in Naples, I am a valued and trusted member of the Collier Community recognized for a strong moral and ethical compass. A person of their word. 30 years in Healthcare Administration including Acute, Chronic Care, Long Term Care, Specialty Care, Psychiatry, Area Director for two Healthcare Corporations with responsibility for multi-state properties. Owner and Editor for Life in Naples Magazine, fifteen years experience as an owner in local print media. I am a previous owner and marketed a charter sailing business in the Virgin Island. My background includes business, advocacy, medical legal & fundraising.